Lavish and innovative, the Crown XL™ will enrich the life of discerning spa users. 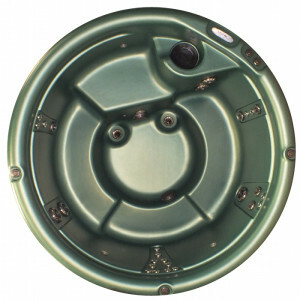 Deep, unobstructed seating for six people will make this round spa a jewel for your backyard. Made from the finest materials and stylishly designed, the Crown XL will lift your mind and body in cascades of healing water. 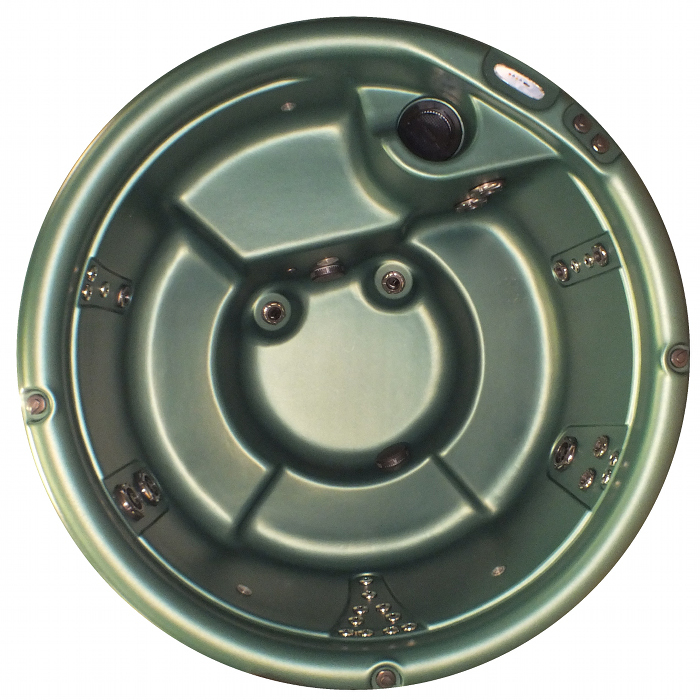 In addition to classic jets targeted to specific body zones, Nordic spas offer whole-body, whirlpool therapy with their exclusive dual-therapy system (DTS™).